The inaugural roster of Imperial Garden Records is as follows. 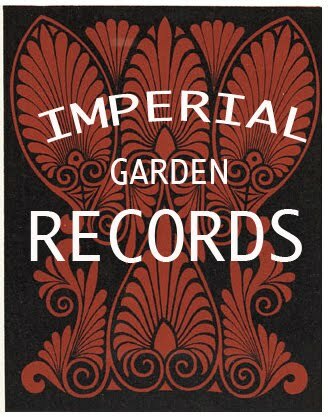 Imperial Garden Records was created and founded on December 28th 2009 by Jack Pizzo Jr. and Jeff Wallin. Currently under the label are La Fortress, Syntax Terror, and Apollo Fever.